The Microsoft Connectivity Analyzer Tool is a downloadable client program that is used to identify connectivity issues that occur between email clients and a server that is running Microsoft Exchange Server. The tool can also be used to identify connectivity issues between email clients and Office 365. The tool can be used both by email users, to identify common problems, and by IT Administrators, to troubleshoot issues that are affecting their Exchange Server deployments. 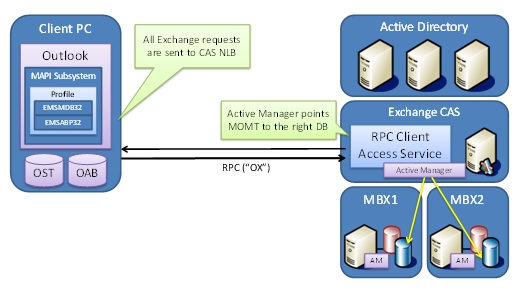 The Microsoft Connectivity Analyzer Tool simulates several client logon and mail flow scenarios. When a test fails, many of the errors message provide troubleshooting tips to help the user or IT Administrator to resolve the problem. This tool is a companion tool to the Remote Connectivity Analyzer website. Whereas the Remote Connectivity Analyzer website enables IT Administrators to pinpoint connectivity issues by simulating connectivity from a location outside the customer environment, the Microsoft Connectivity Analyzer Tool lets both email users and IT administrators run the same tests within the user’s environment. Download the client tool (Microsoft Connectivity Analyzer (Beta) here. 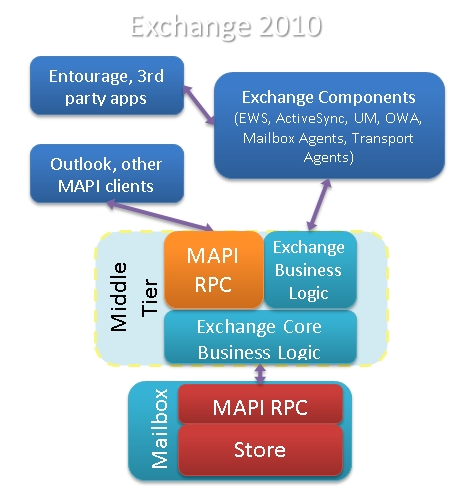 In previous versions of Exchange, you would need to access the user’s mailbox to be able to do this. Without access to the mailbox, you can’t modify data in it. Grant yourself full Access mailbox permission to the user’s mailbox. Change the user’s password and log in as the user. The first option grants the administrator access to all of the data in the user’s mailbox. The second option grants the administrator access to all of the data that the user account can access within your company and locks the user out of his own user account. In Exchange 2010 SP1, you can configure auto-reply options for your users without using either of the above options. Login to ECP through owa as Administrator or member of that group. Click options (right side top) and select “See all options”, From this screen, where “Manage Myself”, click “Another User” -> select the user you want and double click on the user. This will open his mail option ECP, and click “Tell people you’re on vacation” -> and select Automatic Replies and fillout the information and click Save. 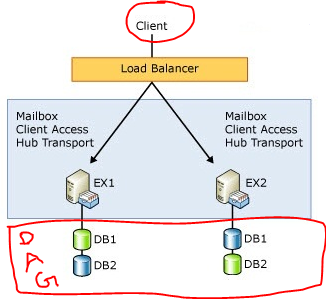 For detailed syntax and parameter descriptions, see Set-MailboxAutoReplyConfiguration (Applies to Exchange Server 2010 SP1). This command retrieves auto-reply settings for a mailbox. 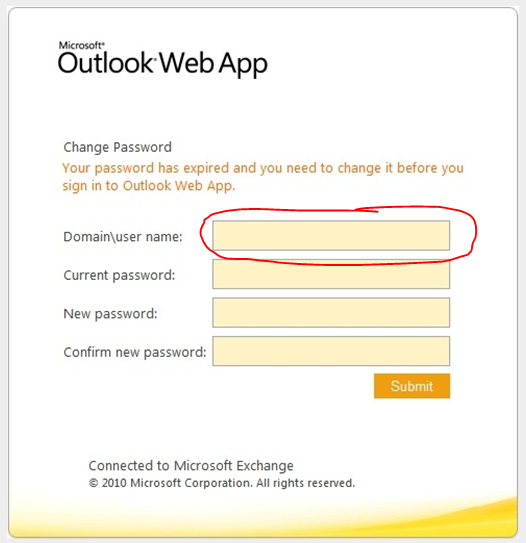 In the previous edition of OWA and Exchange server 2007, there was a problem for users to change their password…because the loss of the IISADMPWD virtual directory as a supported feature in Windows Server 2008/IIS 7.0. This prevented OWA users with expired passwords from being able to change their password and log on. This was a problem for many OWA users ; especially remote/mobile users with non-domain-joined computers..From Exchange Server 2010 Service Pack 1 and Exchange Server 2007 Service Pack 3 (running on Windows Server 2008 or Windows Server 2008 R2) onwards, they have a new feature that will allow users with expired passwords to change their password. This also works for users who have their accounts configured to change password on next logon. 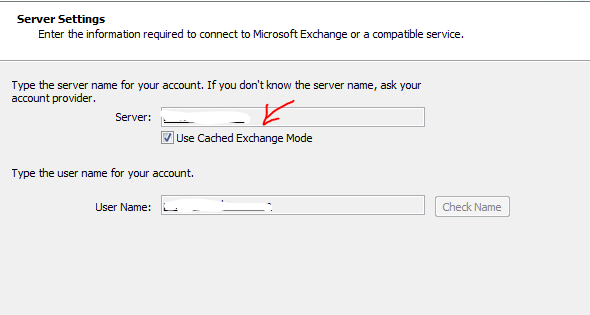 Use this procedure to enable it on Exchange 2007 SP3 and Exchange 2010 SP1 Client Access servers. If you are using a CAS Array, you must perform these steps on each CAS in the array. On the Client Access Server (CAS), click Start > Run and type regedit.exe and click OK. Right click the MSExchange OWA key and click New > DWord (32-bit). The DWORD value name is ChangeExpiredPasswordEnabled and set the value to 1. After you configure this DWORD value, you must reset IIS. The recommended method to reset IIS is to use IISReset /noforce from a command prompt. Once you done with it, click submit…make sure that your new password should match with the domain password policy. Recently we have noticed that some of the users after upgrading from Microsoft Outlook 2007 to 2010, Meeting request gets auto accept and user won’t notice it. 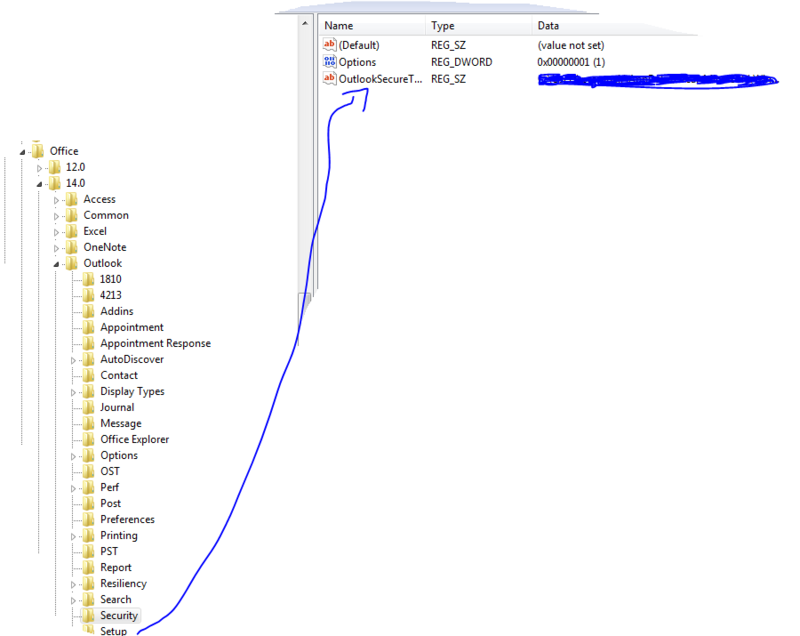 How to resolve it in Outlook 2010…! Thats it…uncheck and click ok..problem solved. Evernote 4 is a major departure from Evernote 3.5 in every way. While 3.5 added tons of great new features. So theydecided to start over from scratch, with fast, native C++ that we knew we could rely on. As you’ll see, the results are amazing. This new version will set a foundation for rapid improvement. It is designed to give you a great experience on any computer that you use, whether you’re on a netbook, a five year old Windows XP machine or a super fast top-of-the-line Windows 7 computer. Space saving layout: The toolbar and menu bar are merged to take up less screen space. 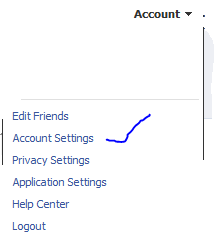 You can always switch to the old school layout in the Option menu. More responsive interface: Switching between notes, displaying searches, bringing Evernote into the foreground, and virtually all other interactions are much faster. Easier new note creation: We’ve added a New Note split button, which lets you pick the type of note you wish to create (text, ink or webcam). It will remember your selection for next time. Relocated Search Bar: Note search and the search description now reside directly over the note list—a more intuitive location. You can click the small arrow to open and close the search description. Closing the description gives you more room to view your notes list, opening it makes it easy to modify your search. Clearer note info: The note information panel is more crisp and clear with the title, notebook and source links right up top. 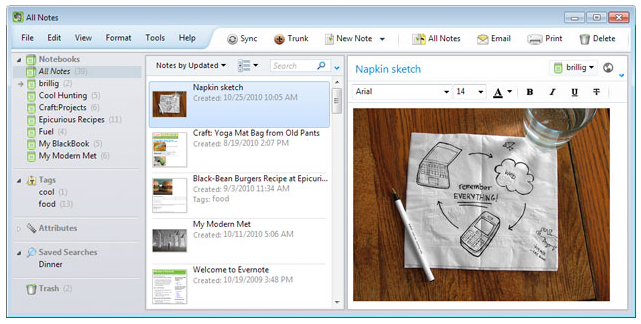 Just like the search panel, you can open the note information panel to access the details. Navigating through the note info panel and tagging notes using your keyboard is fast and efficient. You can add multiple email ID to your OR account. Why you want to link this? Most of the users have more than one email id..one/two personnel email id, one business email id etc..and if you link all in one social connector account, its very easy to track others, whether it is business contacts, collegues or friends.. How to do it. Once you finish adding and click on the confirmation email(s), you will see the account like above, where your primary email id is now been selected in the radio button. REMEMBER : A Confirmation email will be send to each of the email id you add..
Public folder email forwarding issue!!! When you have a mail enabled public folder in your exchange server 2007/2010 environment, you might face issues with email forwarding from the public folder from your user account, where you will get an error “Operation failed”. 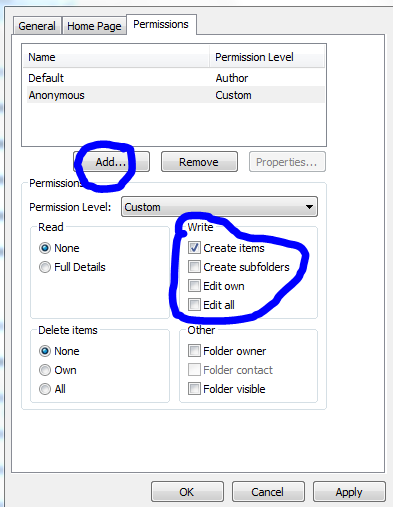 Troubleshoot : This has nothing to do with the permission..this is because the temp folder is full…either you clear the temp folder or do the following..